collection that evokes a sense of sparkle, whimsy, and above all, optimism. primers, blush, powders, and glosses that plump, all housed in pale pink and silver packaging with the kind of attention to detail you'd expect from an accessories designer. Makeup brushes are also available. 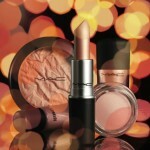 Magic Hour Cream Shadow: These water-resistant, crease-resistant, cream powders are made to give beautiful color without budging. The Sephora Presents Tarina Tarantino Makeup Collection is available exclusively at Sephora. 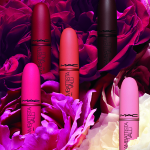 It's online now at Sephora.com , with general availability in-store in March 2010. You can also call 1-877-SEPHORA. 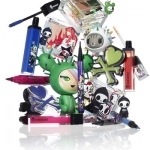 tokidoki at Sephora: Makeup that’s criminally cute!